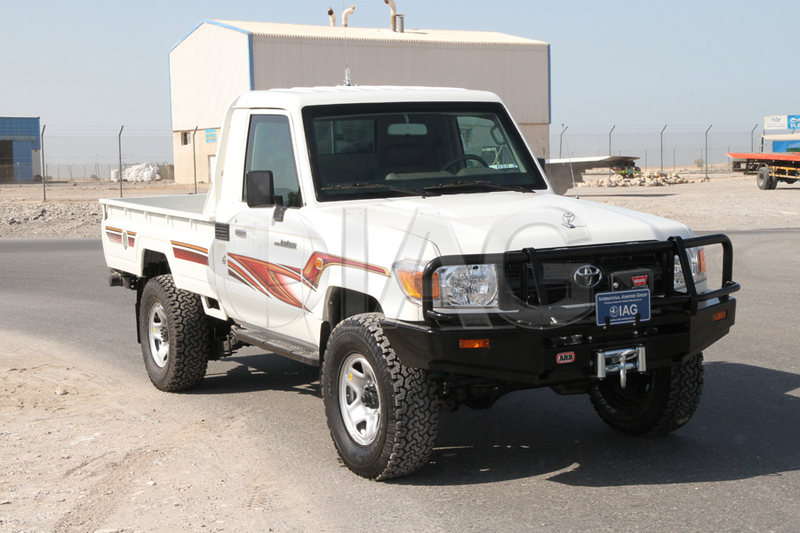 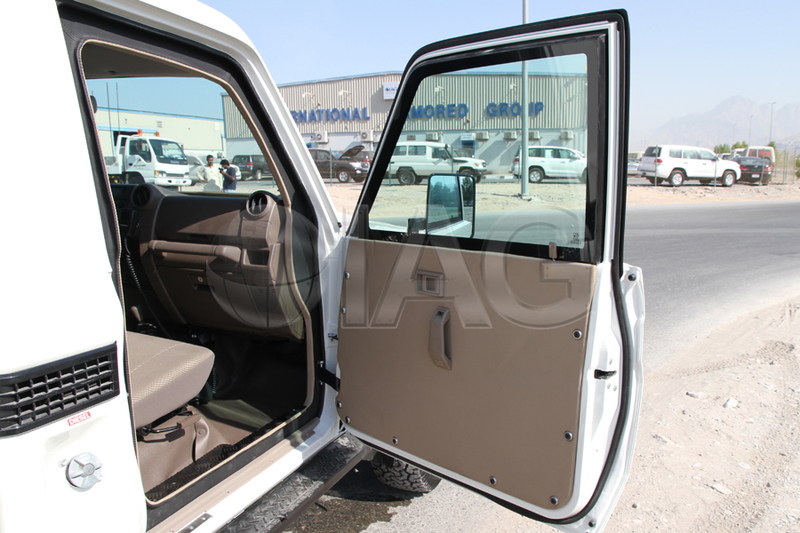 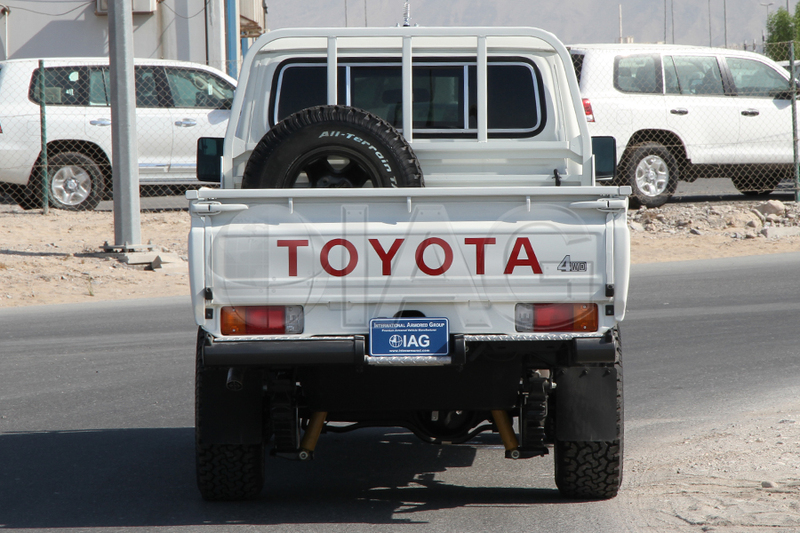 The IAG armored Toyota Land Cruiser 79 pickup truck is rugged, versatile, lightweight and extremely reliable. 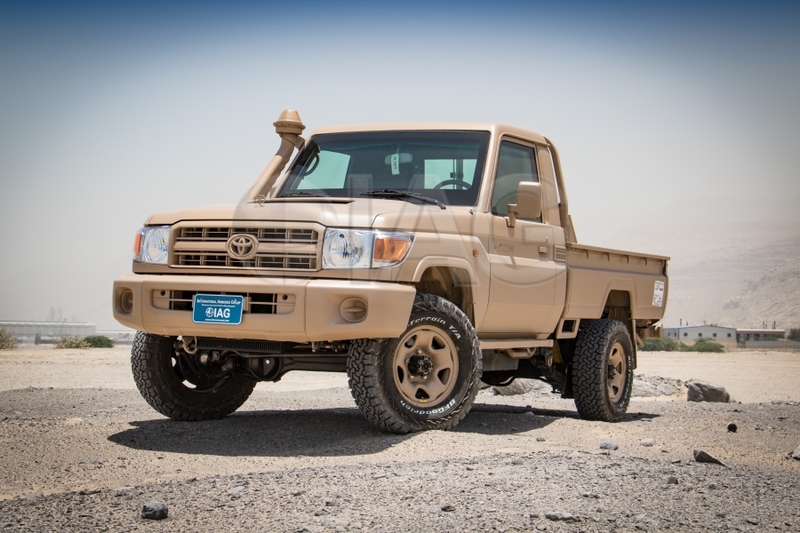 The Toyota LC 79 Series is most appropriate for civilian and military clients looking for a low profile, relatively smaller and well armored 4×4 vehicle to be used in a hostile environment. 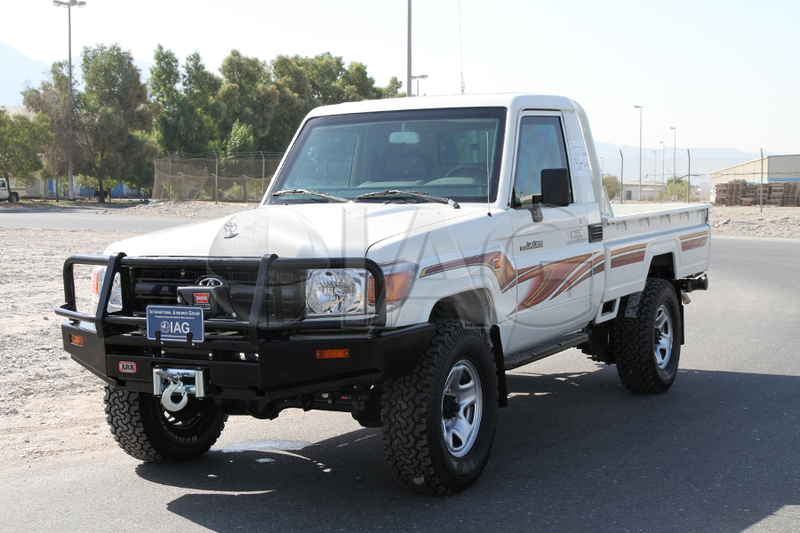 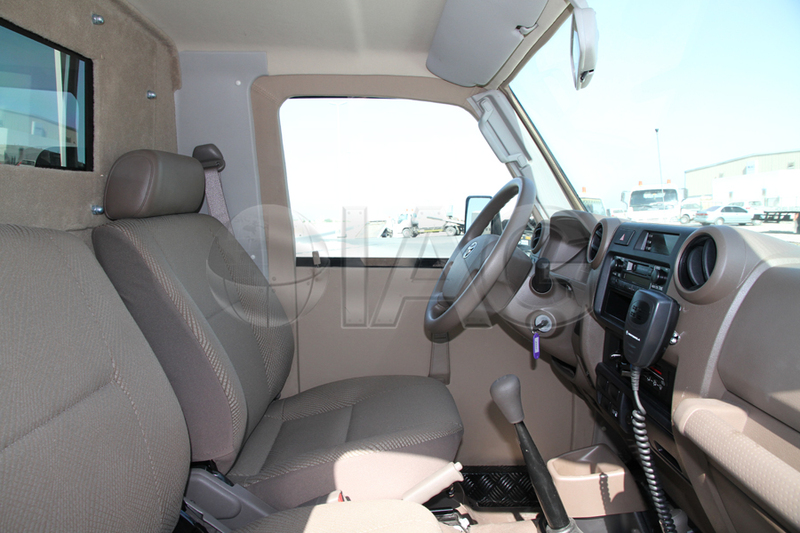 With a lot of mechanical components and ample parts availability backed by Toyota’s worldwide dealer network, this pickup truck is a great and economical addition to any fleet. 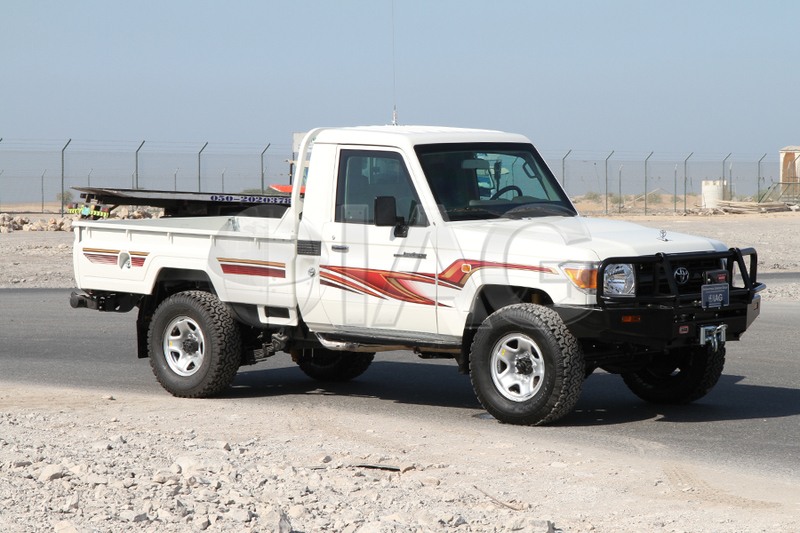 It’s relatively low acquisition cost, allows end users to safely transport personnel and cargo without having to spend large amounts of funds. 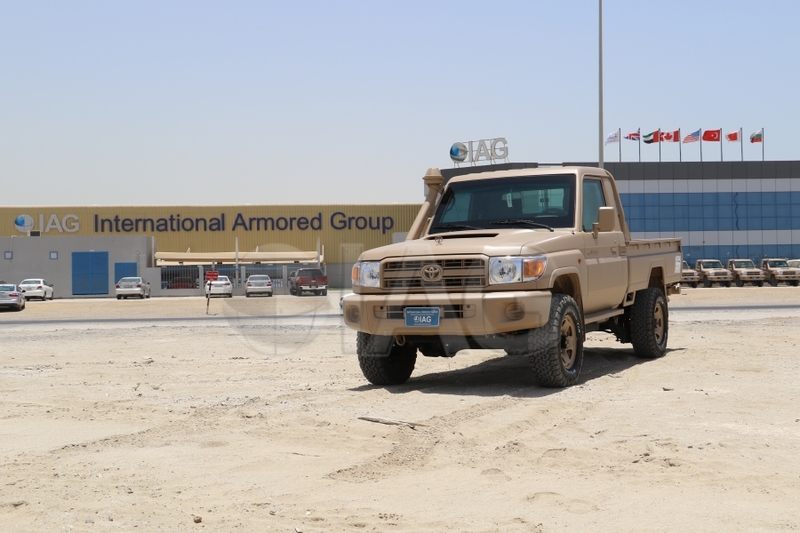 The LC 79 pickup is also the platform used for IAG’s Sentry APC.